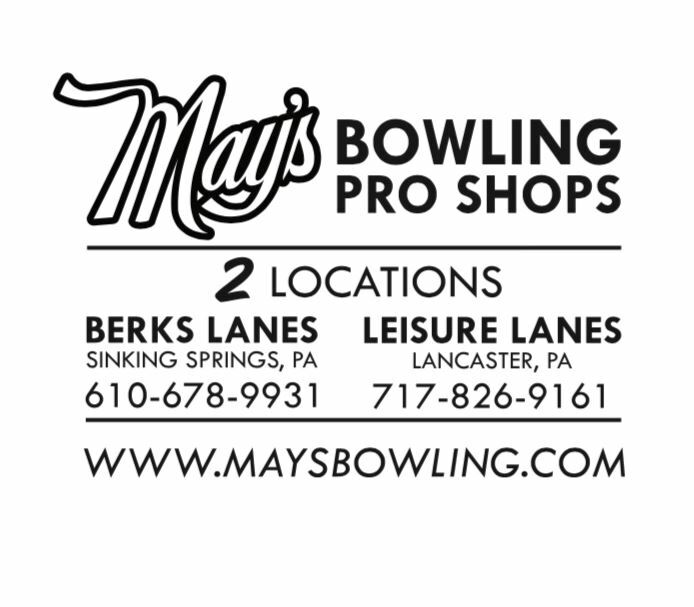 MaysBowling.com is your one stop shop for all your bowling needs! 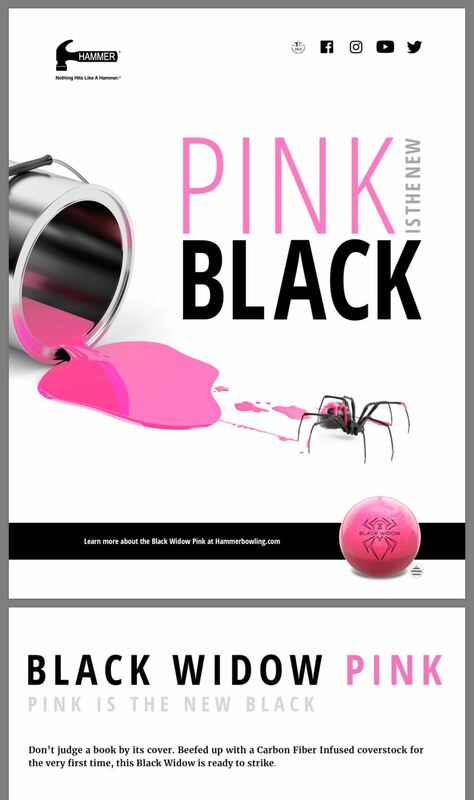 We carry a complete line of Bowling Balls, Bowling Bags, Bowling Shoes and Accessories and 2 locations to serve you. Sign up now so you can be the first to be notified of upcoming product releases! Our knowlegeable staff has over 50 years combined experience to help you make the right decision for your game. We pride ourself on customer service. Expect nothing less than top notch customer service.